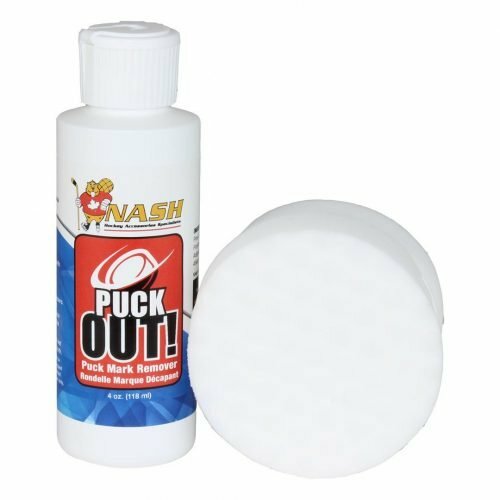 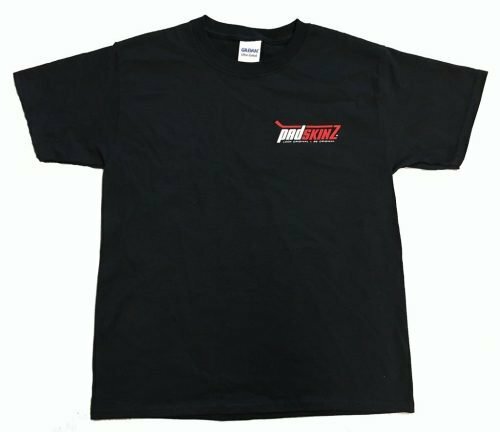 – Keeps skate blades and rivets dry and rust free! 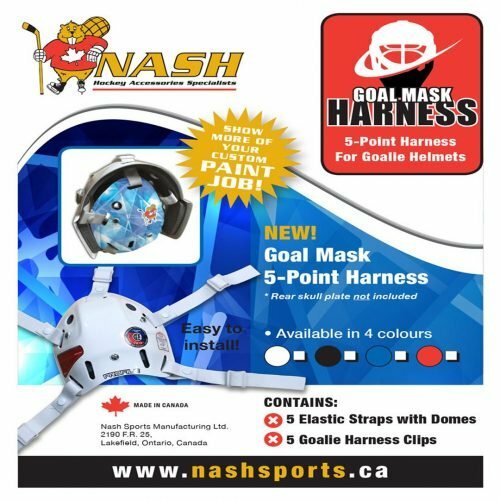 Everyone has wet skates after being on the ice. 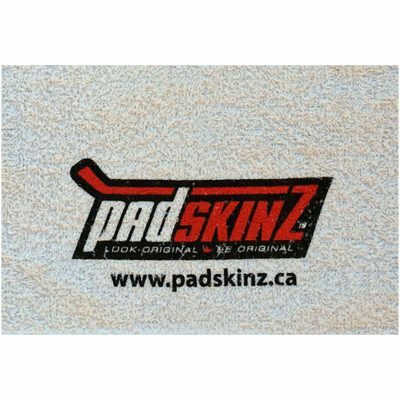 Why not use our 100% cotton, PadSkinz skate towel to keep your skate blades and rivets dry and rust free! 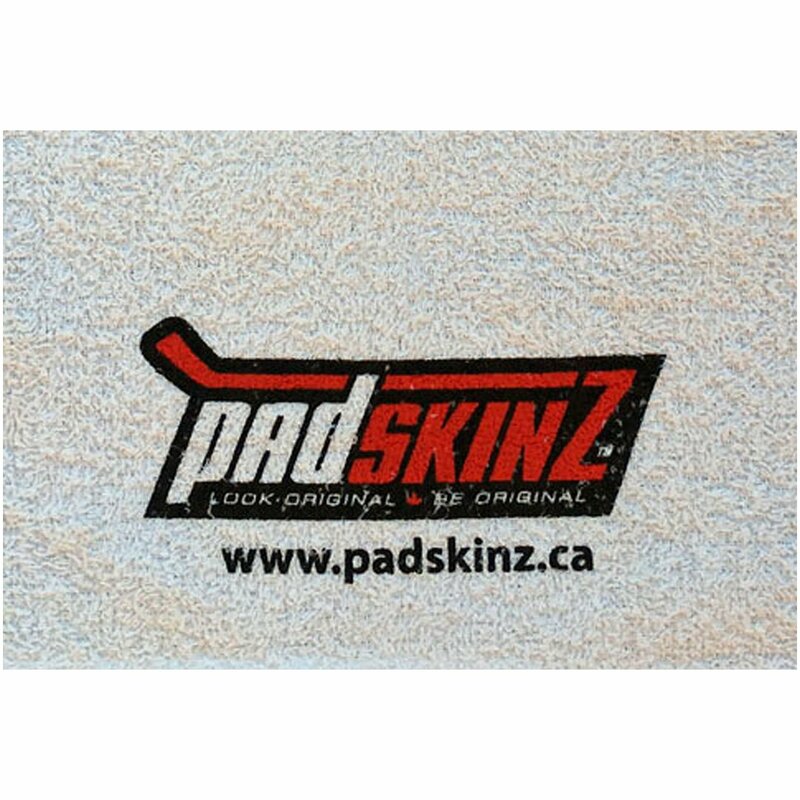 This premium skate towel not only absorbs moisture but looks great too. 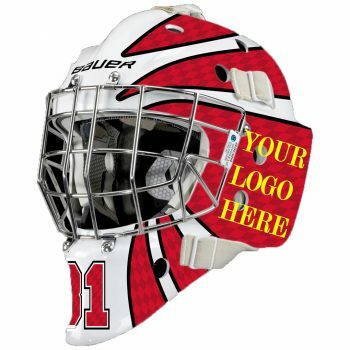 Comes in White colour, 20″ x 16″ size only.